Because food is never dull with ginger. 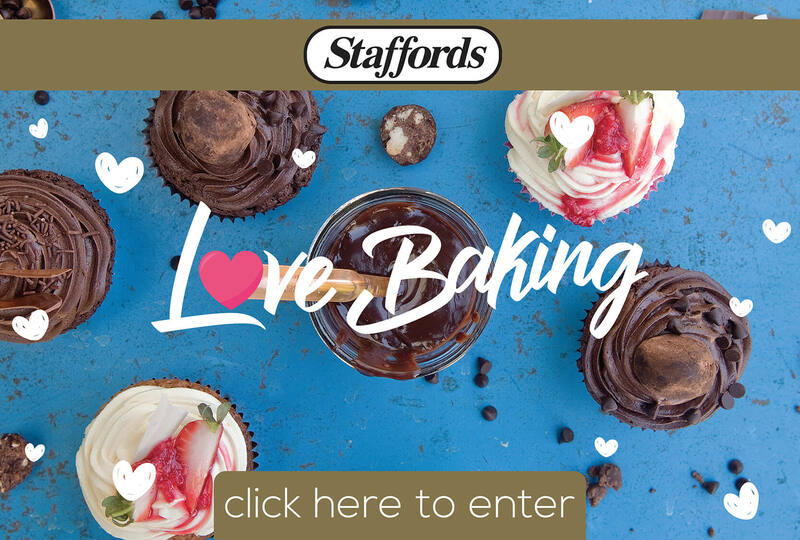 That’s why Staffords, the brand that makes great meals into a gourmet experiences, offers an easy-to-use, high quality ginger paste as the instant gourmet go-to for flavour lovers who hate to grate or chop. Ginger’s fresh, tangy, crispness, warmth, and mellow sweetness complement a range of dishes, from sweet to savoury and are ideal in most Asian dishes. Ginger paste also adds a tantalising spicy note to sauces, teas, marinades, vegetables, smoothies, cakes, cookies and even ice-cream! (1tbsp paste = 1tbsp fresh ginger). Best of all, research increasingly shows that ginger provides numerous health benefits, thanks to its potent antioxidant, anti-inflammatory, and more recently cancer-fighting properties. 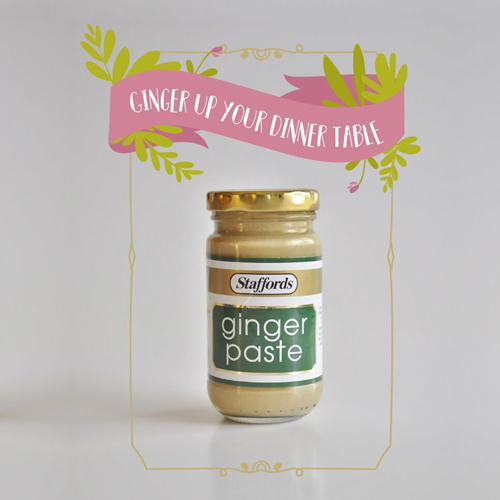 Is there a Staffords ginger paste in your pantry yet?